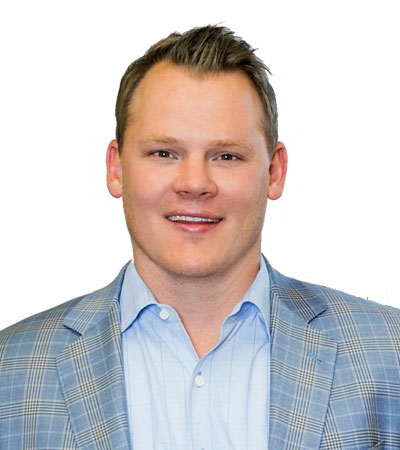 Anderson Smith has been responsible for facilitating the marketing campaign of more than 4 million square-feet in Houston and surrounding areas in the past 12 months. He specializes in the leasing of Target, Grocery, and Home Improvement Anchored Shopping Centers and Tenant Representation. The majority of Smith’s work has come in the leasing of ground up retail development. He works hand and hand with Tenants, Architects, Contractors and Engineers to maximize the potential for his Development Clients and for Capital Retail. From site planning the tract all the way through to delivering the space to Tenants, Smith continues to walk his clients through the process. Smith and Eric Walker played an integrate roll in the ground up Leasing of Brazos Town Center in Rosenberg, TX; leasing almost 2 million square feet and collecting the Houston Retail Development Award in 2009 from the Houston Business Journal. He has negotiated over 400 leases and with national retailers such as Olive Garden, Starbucks, Potbelly, Carls Jr, Panrea Bread, Kay’s Jewelers and McDonalds among many others, with an estimated $400 million dollars in added value. Prior to Capital Retail, Smith was an Associate at NewQuest Properties since 2006. In 2007, Smith was awarded Rookie of the Year. Smith, an Austin native, graduated from Texas A&M University in 2004 with a degree in Sports Management and Business. He was a two-time captain for the Aggie Track and Field Team. Smith was named to the Academic All-Big 12 Team four straight years. Capital Retail Properties is a full service brokerage firm specializing in the development, marketing and disposition anchored and shadow anchored retail shopping centers; tenant representation and retail land sales.